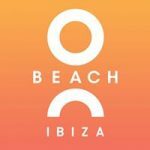 One of the hottest venues on the white isle Ocean Beach Ibiza announces a new name for the venue going forward as well as some intriguing worldwide expansion plans. 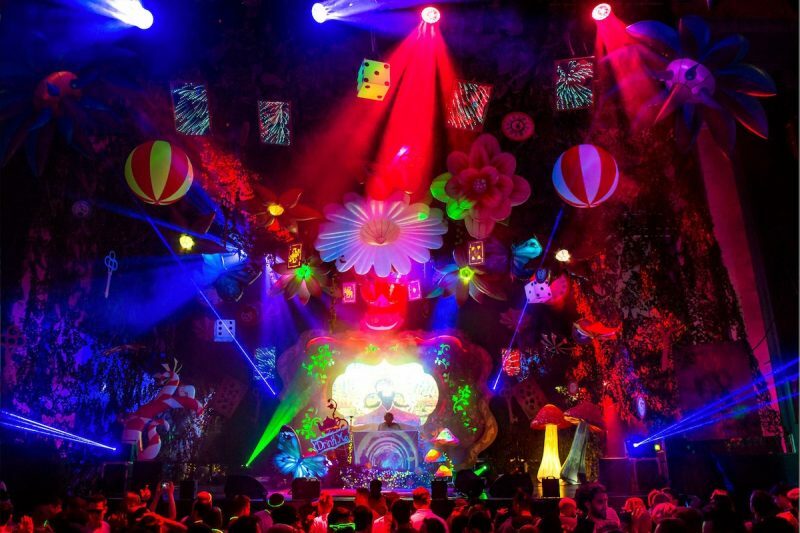 In a video released across social media, the new name was announced with the following statement. 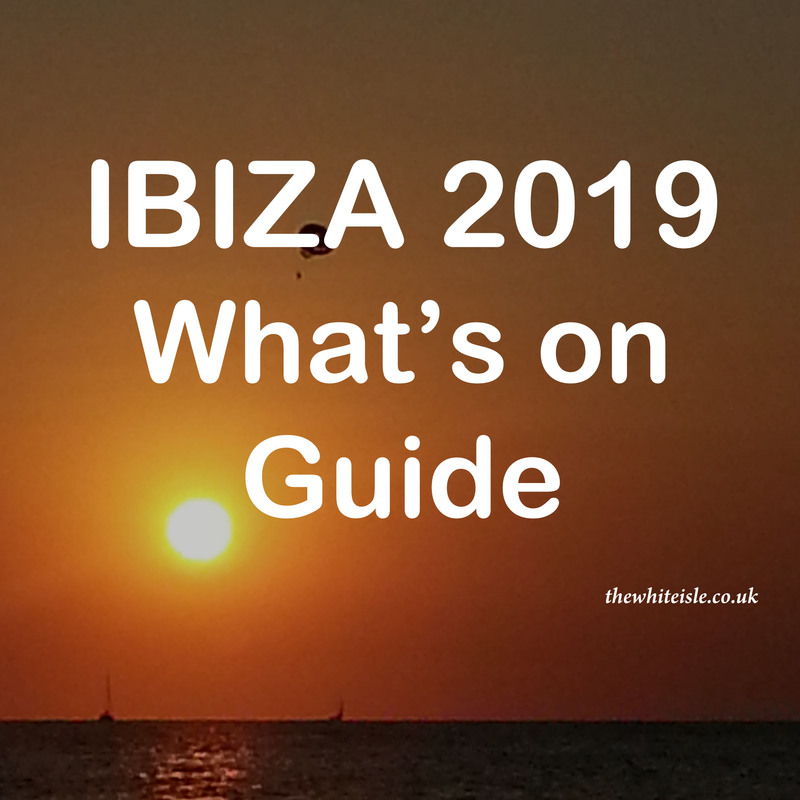 So the news media have this week jumped up and down with excitement at the possibility of Space Ibiza the rebirth, so here is our take on what we know so far and what is needed for this to actually become a reality. 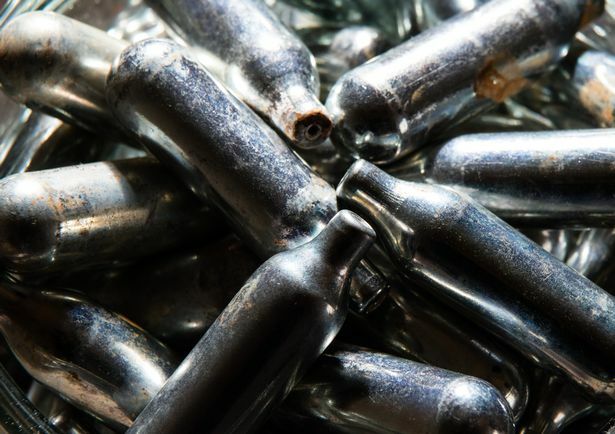 It has become such a familiar sound around the town over recent summers pssssssssst but San Antonio Ibiza have banned NOS, the use of balloons and laughing gas. 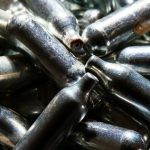 The local council today at their monthly meeting have unanimously agreed to make a change in the law to prohibit the consumption of laughing gas, NOS or nitrous oxide in public places. 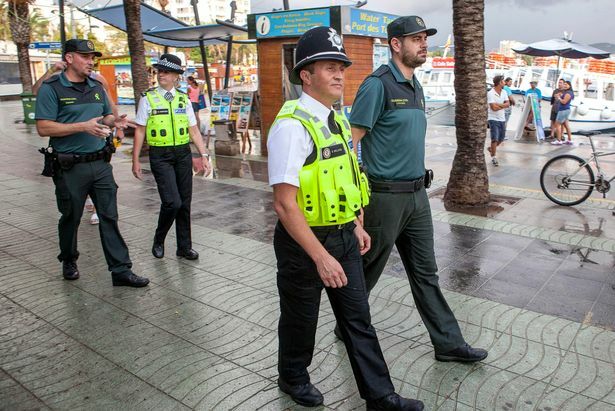 Could the British Police be back on patrol in Ibiza? 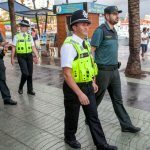 Not since 2015 have bobbies on the beat been seen on the white isle, but could the British police be back on patrol in Ibiza this summer? 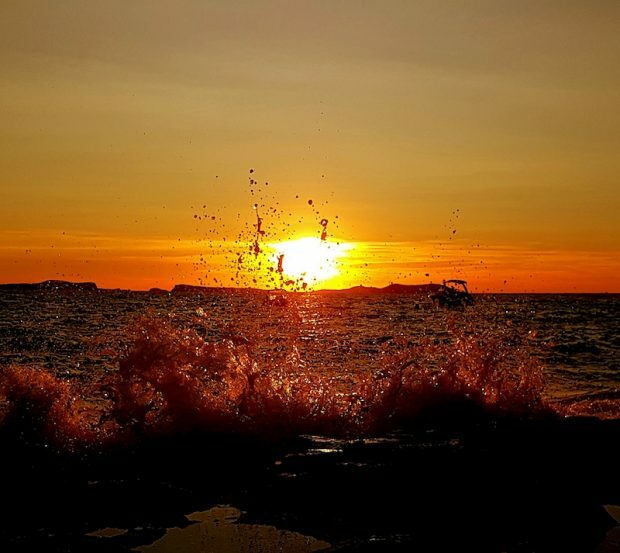 In an interview given in the Diario de Ibiza, Ramon Roca the Insular Director of the General State Administration for Ibiza and Formentera was asked (translated from Spanish). 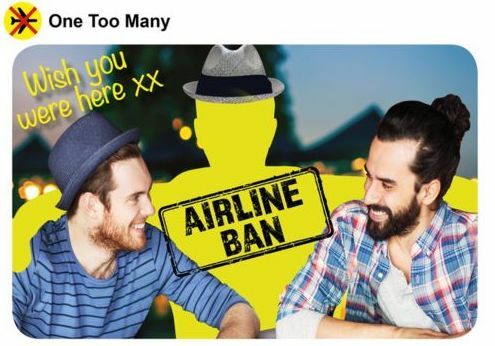 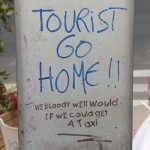 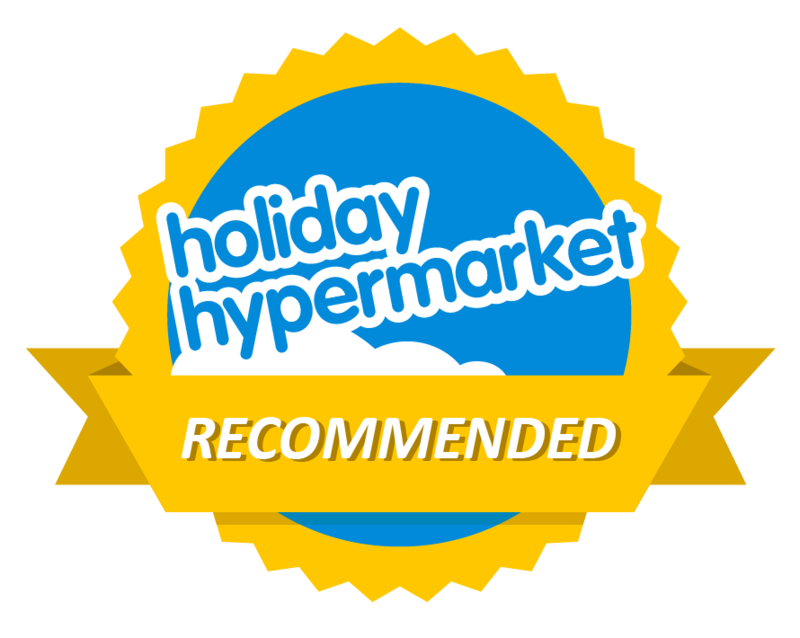 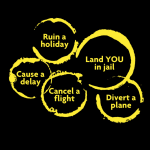 As a regular discussion point on the blog over drunken / disruptive behaviour on Ibiza flights it is great to see travel retailers, airports and airlines joining forces to launch the “One Too Many” Campaign in a bid to reduce incidents on flights not only to Ibiza but to all destinations. 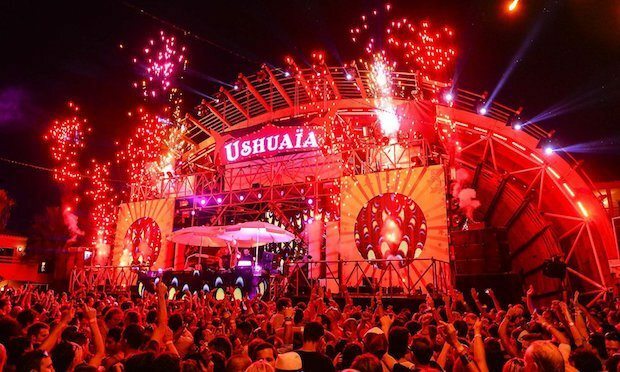 Is the Ibiza party coming to an end? 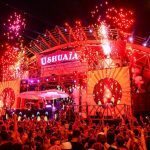 Is the Ibiza party ending? 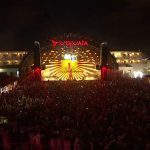 It seems to be the only point of discussion at the moment across the island between locals, business owners, friends and even visitors; is the Ibiza party coming to an end and the dance floor starting to empty.